The Convocation Center’s official ribbon-cutting celebration will begin at 11:30 a.m. Wednesday, May 23, with Gov. Nathan Deal as a special guest. Funding for the $ 37.4 million project was provided by $31.4 million in state of Georgia appropriations and $6 million from UNG sources. Officials broke ground on the University of North Georgia’s (UNG) Convocation Center in June 2016 and have anxiously awaited celebrating the opening of the 103,000-square-foot multiuse facility on the southwest side of the Dahlonega Campus. The Convocation Center’s official ribbon-cutting celebration will begin at 11:30 a.m. Wednesday, May 23, with Gov. Nathan Deal as a special guest. Funding for the $37.4 million project was provided by $31.4 million in state of Georgia appropriations and $6 million from UNG sources. Following the ceremony, guests and the public may take a self-guided tour of the facility. Student-athletes and other UNG representatives will be situated around the building to answer questions, said Anna Brown, director of university events at UNG. The Convocation Center becomes the main arena for large UNG activities such as basketball games, commencement ceremonies, concerts and military training exercises. It will also host community and regional events, such as job fairs, tournaments and large-scale meetings. Nighthawks' fans got a sneak peak of the new facility at the university’s homecoming basketball games Feb. 24, when UNG took on Peach Belt rival Georgia Southwestern State University. The UNG's women's basketball team won their game that night. 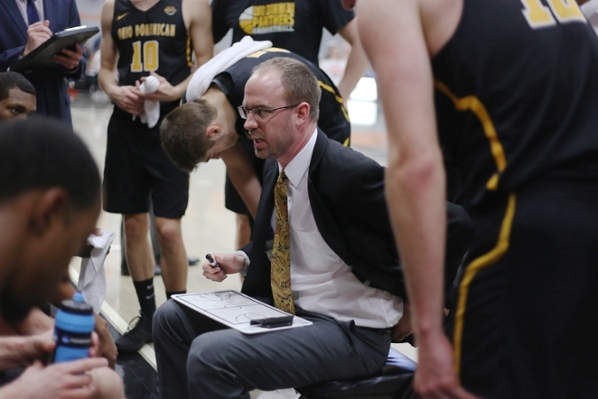 The team went on to make a postseason run to the NCAA Sweet 16, highlighted by winning the school’s first-ever Peach Belt Conference Tournament in the Convocation Center. 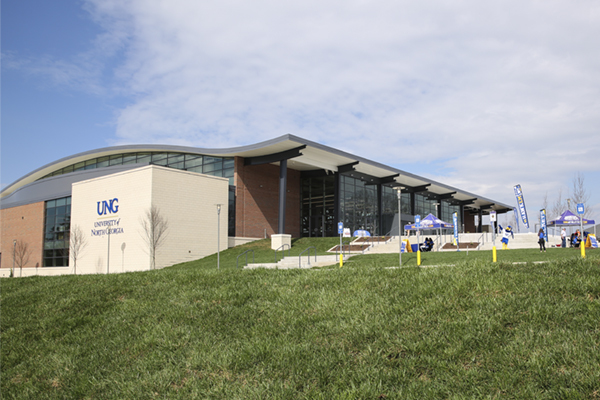 “The opening of the Convocation Center was a crowning moment for not only our basketball teams, but for the entire UNG campus community and the north Georgia region," said Lindsay Reeves, director of athletics at UNG. The center already has held multiple events since the early spring basketball games. For example, the center hosted 730 cadets and guests for the annual military ball April 5 in the arena. A few days later, UNG's Athletic Hall of Fame had its event in the center's multipurpose room. Then on April 9, the Sunrise Rotary Club hosted its tribute fundraiser for state Sen. Steve Gooch, who represents District 51, which includes Dahlonega. On April 11, the center hosted its first concert, featuring the band DNCE. "It's meant to be a multipurpose facility," said Brent Jenn, convocation center operations manager. "It's one of largest facilities in the area, and it's a huge asset for everyone." The Convocation Center will also be home to UNG's kinesiology department with four classrooms and three labs. Each classroom has windows facing the campus, revealing a view of UNG's historic buildings as well as the north Georgia mountains. Of the four classrooms, one is a Technology Enhanced Active Learning (TEAL) lab. It groups students around eight tables or work stations with screens video recording their work and projecting it on a nearby screen. This provides a unique interactive learning environment among students. The three labs have dual purposes. For example, students learn how to treat an athlete in the athletic trainer lab. The same lab can be used to assess an injured athlete during a game. The same goes for the human performance lab and the strength and conditioning lab. "The primary focus of these labs is instructional," said Ken Crowe, assistant vice president of facilities at UNG. The Convocation Center also will have a huge impact on UNG's commencement ceremonies. All graduation ceremonies will be held in the center. In the past few years because of space constraints of existing facilities and the increasing number of graduates, the university has had to limit the number of commencement tickets occasionally to as few as four per graduate. Recently, UNG has increased the number of ceremonies each semester to provide more tickets per graduate, having as many as six ceremonies during spring semester. "With an increasing number of graduates participating in commencement each year, we really have outgrown our other venues," Brown said. 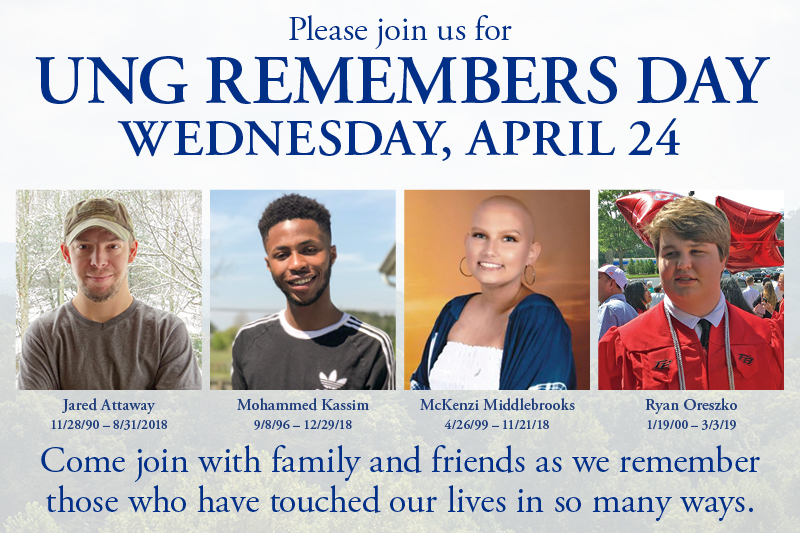 The university will hold three commencement ceremonies May 4-5 and is offering seven to eight tickets per graduate, depending on the number of graduates in each ceremony.